Info Sec: Don't Say "Yes"
According to CNET, your "yes" could be used to sign you up for a service you didn't ask for. This past August, a new video/scoreboard was installed on the west wall of the pool. And this is no ordinary scoreboard. 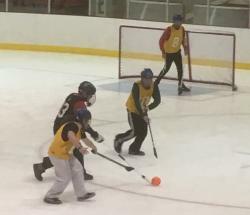 Recent results for IT Services intramural teams. 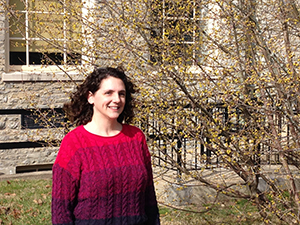 Learn more about how Amy Locke makes Institutional Analytics (IA) work for Miami. The behind-the-scenes wheels are rumbling, setting the stage for the launch of a multiyear, universitywide project to replace the current ERP system. 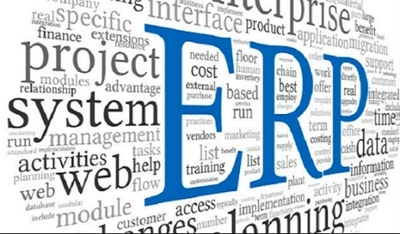 What is an ERP system and what makes this effort so significant?